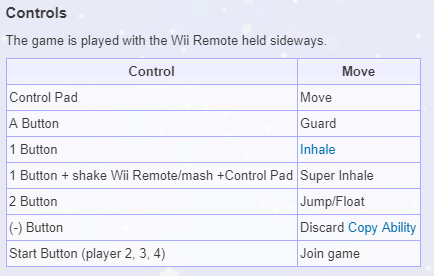 in your last screenshot it shows you have the nunchuk enabled; I don't think the nunchuk is supported on this game, just the wii-mote by itself. As soon as you posted, I disabled the nunchuk and the game works! Thank you!